Michael W.: March 28, 2018. Largemouth Bass Are In Early Prespawn Mode At Goldwater Lake! 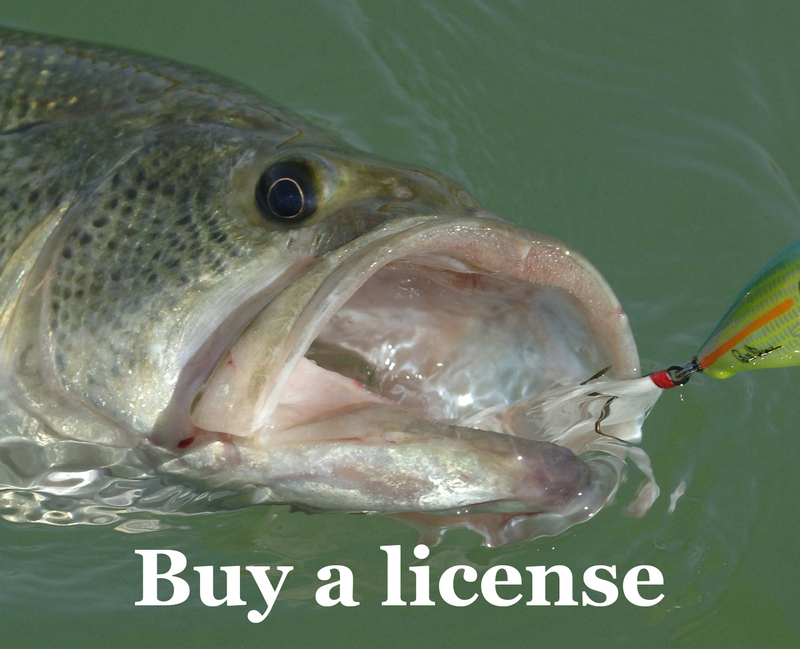 In 3 hours, I caught & released 2 largemouth bass and lost 1 … Ranging from 2 to 3.8 pounds … The largest fish was 17 inches. 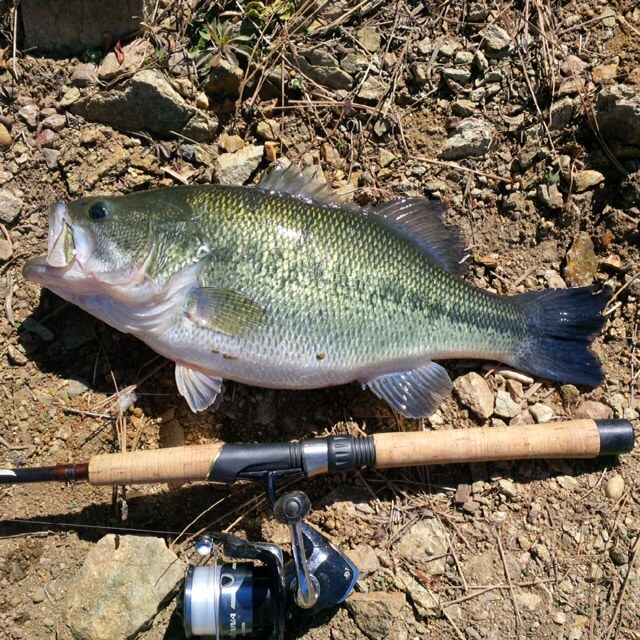 All fish caught on creature style baits … Weather Conditions: Clear & sunny with winds from 11 to 18 mph. Water Conditions: Clear.